Coconut Oil Works: Easy to use coconut oil skin care. 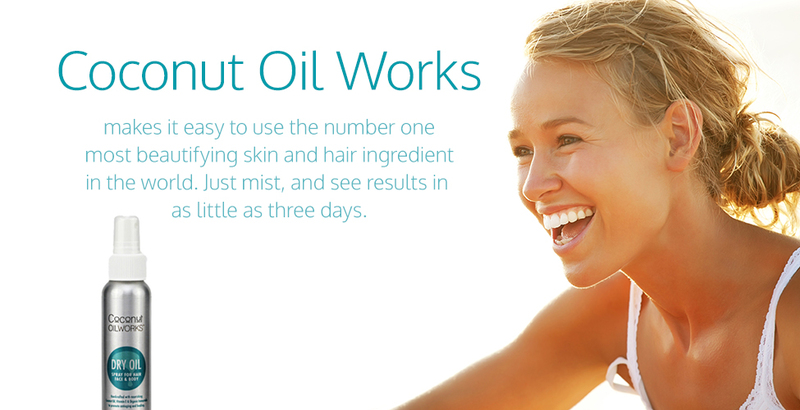 Coconut Oil Works: An easier way to use the worlds #1 most beautifying ingredient for skin and hair. Coconut Oil skin care for naturally beautiful skin and hair. Coconut Oil Works for EVERY skin type and can be used from head to toe! There’s a reason Coconut Oil has made it to the top of the beauty industries’ list, there’s nothing it can’t do. It hydrates, infuses, protects, cleanses, nourishes, evens, smoothes, calms, and corrects. It truly is the definition of multifunctional beauty. We’ve perfected our easy to use formula, so you can experience its power for yourself. Enhance your natural beauty, use head to toe to get the glow! Our Coconut Oil Spray replaces over 27+ beauty products you already own, because all you need is less. Find out how your Coconut Oil Works, here! Coconut Oil Works restores your skin's ideal ecosystem, giving you back the skin you were born with. Every day you wash off your natural moisture barrier which results in H20 loss, resulting in dull, dry, inflamed, and irritated skin. 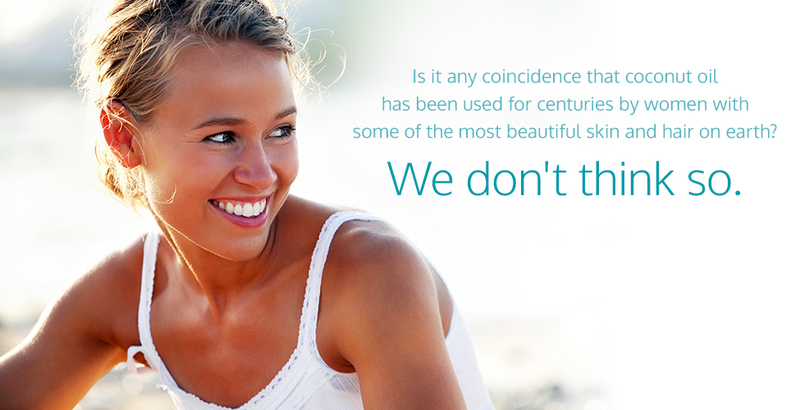 With a compromised barrier, your skin is open to bacteria, environmental and free radical damage. Coconut Oil Works helps to protect your skin by replenishing that moisture barrier to keep your skin hydrated, bright, and healthy. With all of its uses and its light, silky, powerful feeling, it will be your new best friend. Get that glow! Take your skin from dry, damaged, and tired looking to bright, even toned, and hydrated with Coconut Oil Works! Coconut Oil Works will restore your skin’s ideal ecosystem resulting in more beautiful skin and hair. Studies show that most oils, which are mostly polyunsaturated fats and used in most other skin care products, turn rancid shortly after processing. So WHY are you still using them? 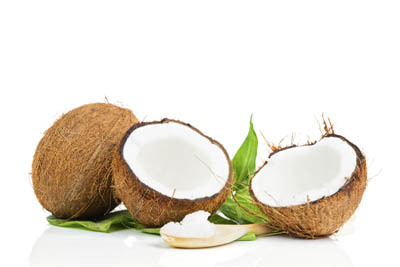 The stable saturated fatty acids that make up coconut oil are protective, healing, and anti inflammatory and contain natural antioxidants that FIGHT free radical damage, not cause it like those other oils. All of the benefits of coconut oil, without any of the inconvenience. Coconut Oil Works makes it easy and enjoyable to use the most moisturizing, skin protecting ingredient in the world. We took coconut oil to a whole new level of awesome with our organic line of proprietary formulas. They are easy to use, super convenient, and up to 75% less greasy than conventional coconut oil. Not to mention they smell great, are vegan, and 100% free of any toxins. 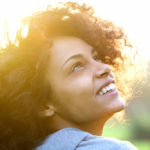 Besides healthy doses of Lauric, Capric, and Caprylic acids, we’ve also added some other pretty amazing ingredients like organic and wild crafted plant extracts, to not only give your body a head to toe therapeutic boost, but to ensure you are only using the purest, most natural form of skin and hair care. Stop damaging, and start protecting your skin and hair with Coconut Oil Works. We source our organic virgin coconut oil and pure liquid coconut oil from sustainable and conscientious companies, and will only pair the highest quality ingredients in our products. You are assured your skin is safe with Coconut Oil Works, remember, we use these products too! Our products are organic, vegan, all natural, not tested on animals, and because they’re not greasy, they’re great to use in activities where slipping shouldn’t happen (such as the yoga mat)! With Coconut Oil Works, you can enjoy the simplest of moments without worrying about what’s on your skin. It gives me the right amount of moisture, did not make me break out and I can even apply makeup right away! I have been using Coconut Oil Works on my dry hair as an after styling frizz eliminator and shine booster and love how it does not weigh my hair down and makes it really soft. And recently I ran out of my regular facial moisturizer so I decided to give Coconut Oil Works a try. It works beautifully. It gives me the right amount of moisture, did not make me break out and I can even apply makeup right away! Beautiful product! Coconut Oil Works’ Dry Oil is AMAZING! I love this multi-purpose product. I use it on my skin when I get out of the shower and it leaves me with a lovely dewy finish that keeps me feeling moisturized in the dry climate of Saskatchewan. It is also fabulous as a face serum. I find I don't have to use as much moisturizer and my makeup glides on much smoother. I also have naturally curly, very dry and fuzzy hair, the Dry Oil works great to keep my frizzles down. 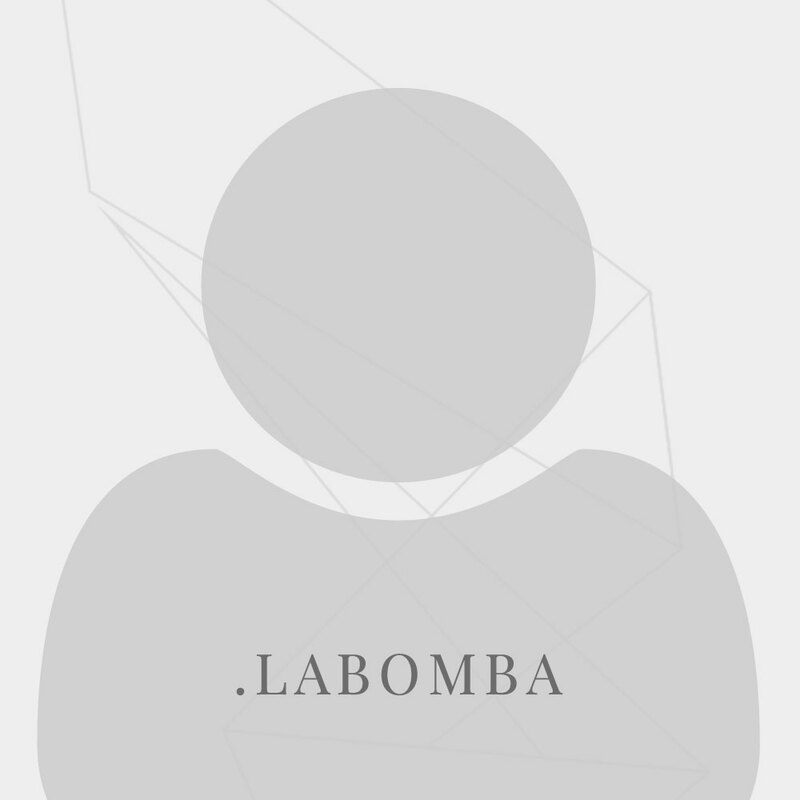 I am very happy with this product! I’m always looking for 100% natural skincare products, and was super happy to be able to try the dry oil spray recently. LOVE IT! It’s surprisingly non greasy and my skin just soaked it right up. Living in the dry prairies in the winter time calls for serious hydration, and this product definitely helped my dry, itchy skin. I totally recommend this to anyone looking for a natural product that truly works to relieve dry skin!! My skin turns reptilian in the Winter. It gets scaly, cracked, and itchy. Where I live, Winters are cold, dry and windy, and it’s hard to keep my skin feeling happy. I tried Coconut Oil Works and absolutely loved it. My skin immediately felt hydrated and nourished, and I didn’t have to keep reapplying it throughout the day. I really like that it’s unscented, the ingredients are all natural, and that it works! I would definitely recommend it as a product to try. 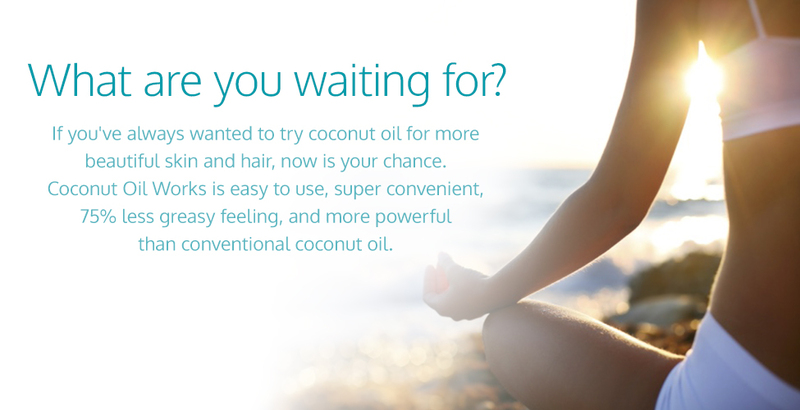 Providing you with an easy and enjoyable way to use coconut oil for more beautiful skin and hair!